Description: Waukesha Cherry Burrell Pump Model 006U2, 316 Stainless Steel, with base.. 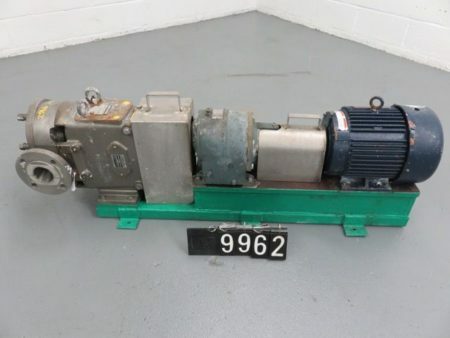 Description: Rebuilt Waukesha Cherry Burrell Pump Model 060U2, 316 Stainless Steel, with.. 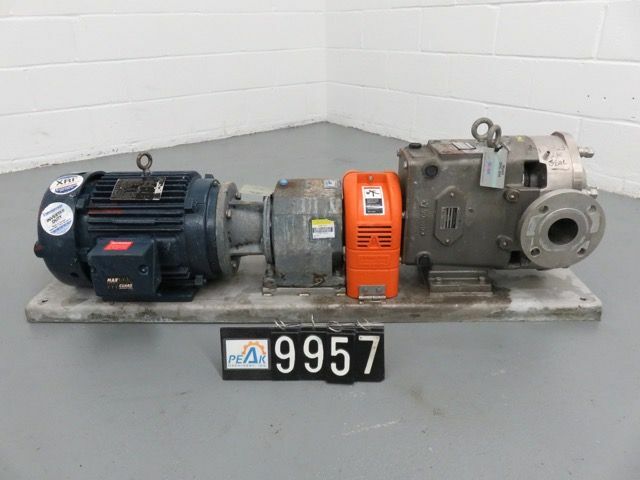 Description: Waukesha Cherry Burrell Pump Model 060U2, 316 Stainless Steel, with base.. 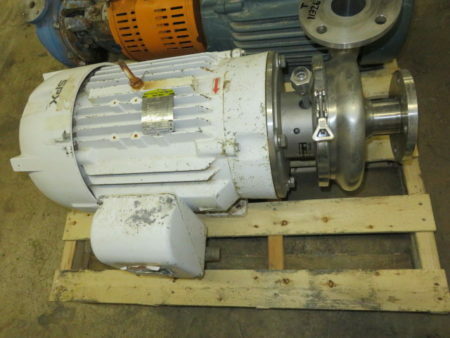 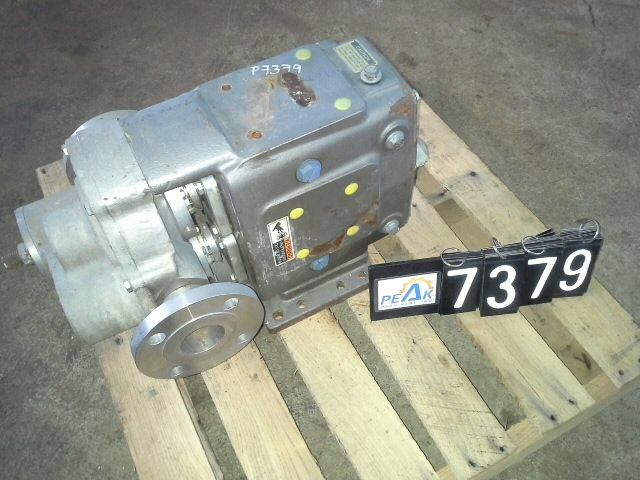 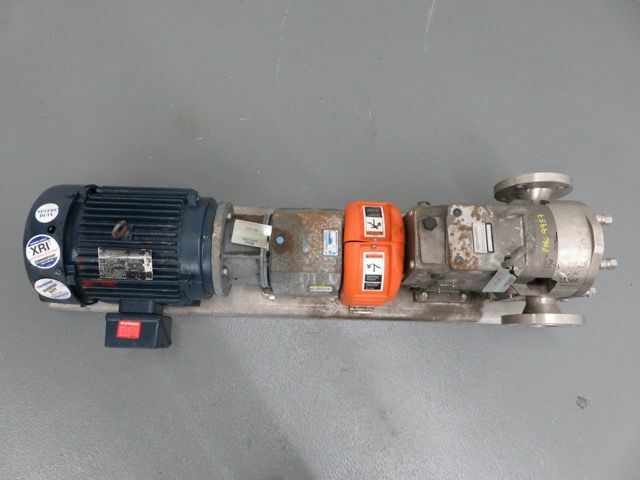 Description: Waukesha Cherry Burrell Pump Model 060U2SP, 316 Stainless Steel, with base.. 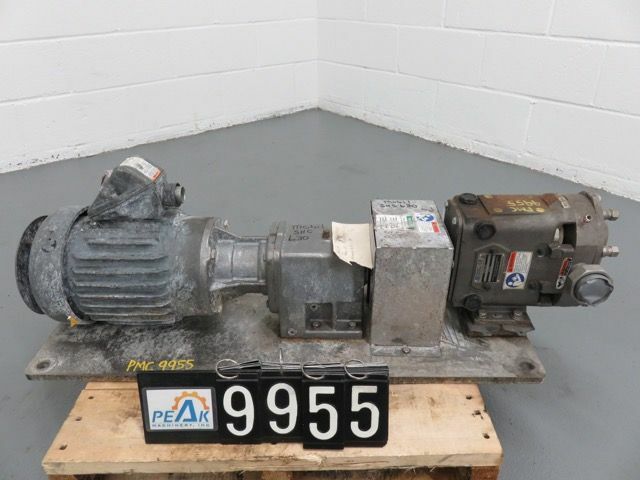 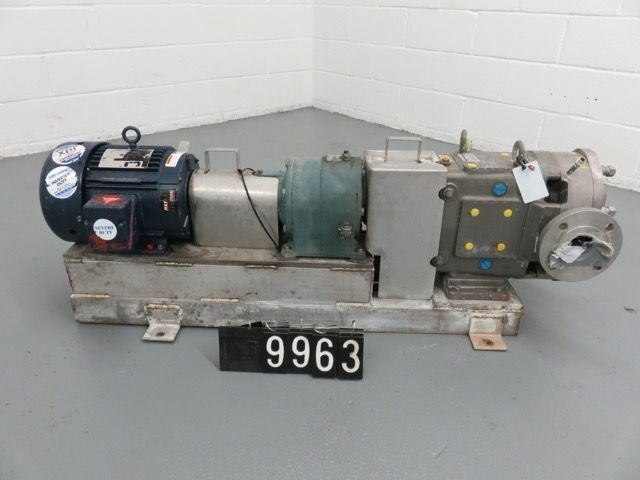 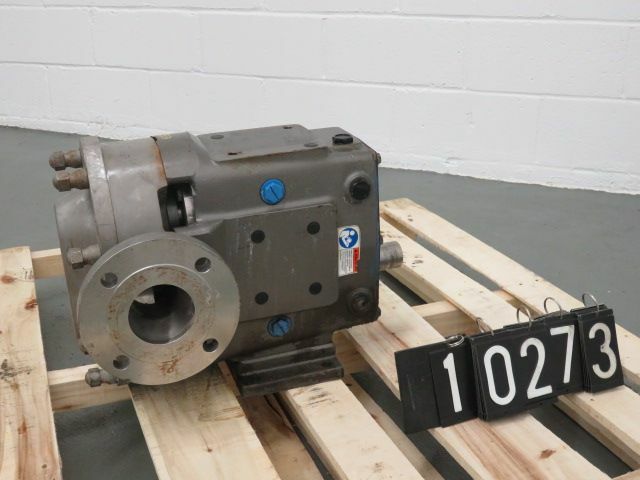 Description: New Surplus Waukesha Cherry Burrell Pump Model 5050, 316 Stainless Steel Construction.